Illness doesn't take just a toll on health, though that understandably is the primary focus. There is also a financial toll to getting sick, including a loss of income and expensive medications, which may not be fully – or even partially – covered by insurance or financial aid programs. Chronic diseases are probably the most expensive and, of these, cancer is in a class by itself. Researchers at an international medical conference in Malaysia have presented findings showing that cancer's financial toll is not limited to the United States, but even to countries that provide free health care. The study determined that more than half of cancer survivors spend at least a third of their yearly income on treatment and associated costs. They are often required to pay for cancer drugs that are not funded by the government. "The loss of work, a carer's income and early retirement can all contribute to the financial burden on the household," said lead author Anupriya Agarwal, a cancer specialist from Sydney, Australia. “Our study aims to provide insight into these costs and assist policymakers in finding ways of reducing this burden on patients." Part of the expense lies in the cost of the drugs that treat cancer. It has been well-documented that some drug companies have significantly raised the price of older cancer treatment drugs without making any improvements to them. But new and effective cancer drugs are even more expensive. Last year Drugwatch.com reported that a new Bristol Myers Squibb cancer drug that was shown to be highly effective against melanoma will cost $141,000 for the first 12 weeks of treatment and $256,000 for a year of treatment. 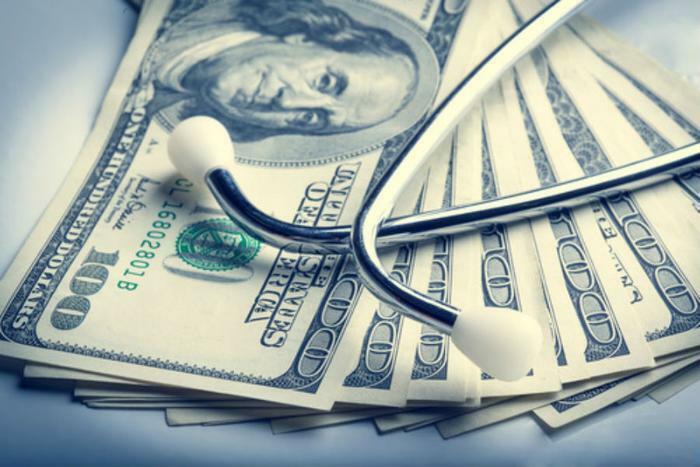 The American Cancer Society says patients are generally hit with costs for doctor visits, lab tests, clinic visits for treatment, imaging tests, radiation treatments, drug costs, hospital stays, surgery and home care. Insurance plans might not cover all of these costs. To help patients plan, the American Cancer Society offers these tips.